The ability to personalise your communications, varying from push notifications to customised landing pages, is now central to enhancing the user experience and vaulting the success of your marketing campaign from a mediocre and lackluster user experience to a value-added communication that thoughtfully engages with your customers. Personalisation has become the most important tool for developing a successful mobile marketing campaign. However, to create innovative and targeted campaigns, it’s important that marketers analyse and understand, first and third-party user data so they can develop more customised personal experiences for their customers. According to the report, this is an issue for many marketers who lack the knowledge to market content across numerous platforms and as a result companies are turning to third-party firms to run their analytics with 85% of companies conducting their personalisation techniques externally. The report further reveals that marketers are not confident about the way they utilise data with only 37% of marketers believing that they use data-driven marketing “very successfully”. It seems that data integration across numerous platforms has become an obstacle for some marketers, as they struggle to develop content that can be integrated across platforms. Of course, mobile marketing is a relatively new concept and challenges aside, marketers are fully aware of the importance of personalisation as a mobile marketing strategy. The report shows that a staggering 95% of the survey group believe that data-driven personalisation is increasingly effective. Consumers are spending more time on their mobile devices than ever before, however, the spend on mobile advertising is still lagging behind. The opportunities for creative and savvy marketers to bridge the gap are virtually endless, and will give them the competitive edge. Marketers need to leverage varying mobile tactics based on the demographics of their targeted audience, but must also bear in mind the very personal nature of mobile communication and the inherent pitfalls involved in overloading customers with overly frequent communications. Mobile messages have the greatest reach and highest adoption rates among consumers. Instant messaging offers innovative and wide-reaching opportunities for engaging with consumers of all ages. 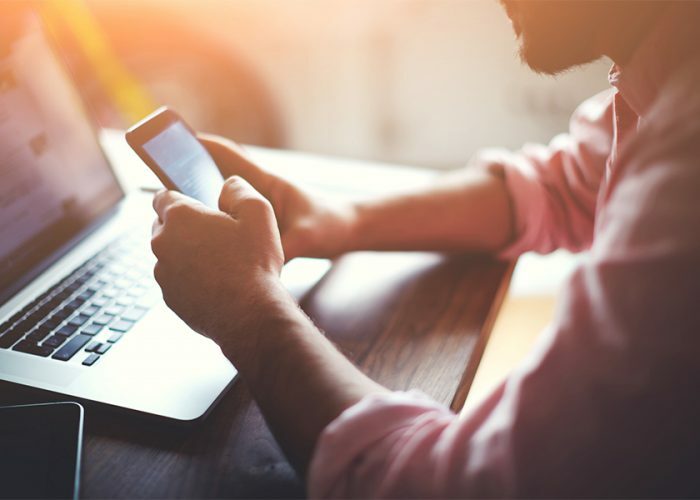 New technologies such as dynamic creative optimization are growing at a rapid rate, but marketers must remain acutely aware of the issues involved with mobile ad blocking. In-app advertising generates high engagement rates, with location based-apps offering enhanced targeting capabilities. One thing is clear, personalisation is here to stay and is changing the face of mobile marketing. Savvy mobile marketers need to engage their target audiences with new levels of sophistication, and personalised marketing strategies that ensure their customers unique needs are their top priority.